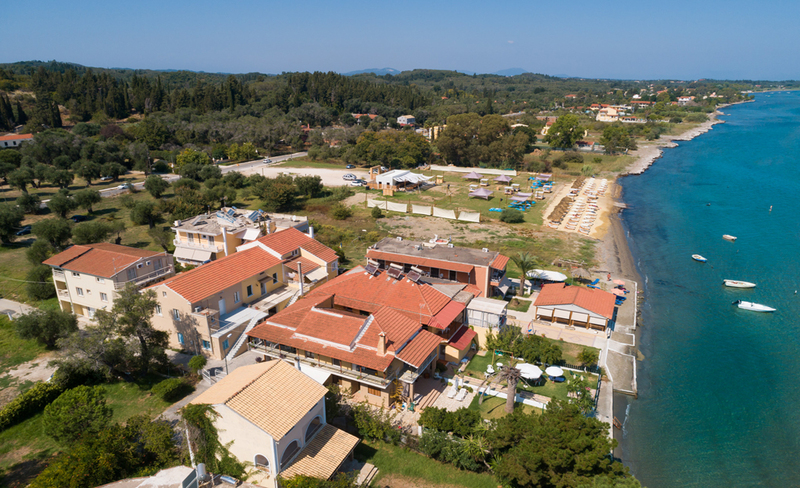 Finata Studios is an adults only property located in Kavos on the island of Corfu. It is in a quiet area just 30m from the beach. Lefkimi is just 4km away while the airport is 45km away from the hotel. All guests have access to the Island facilities, pools, shops and bars and daily pool parties included with no extra cost to pay. Also guests can take advantage of all offers and discounted prices in all authorised Island Town members. Island affiliate properties are located in resort and within walking distance from the Island beach resort. The guestrooms of Finata Studios offer bathroom with shower, balcony, air conditioning (extra charge), mini fridge, and safe (extra charge).